CONGO SKI CLUB (Outside Television) Directed, Produced, and Edited by Andrew Mudge for Outside Television. 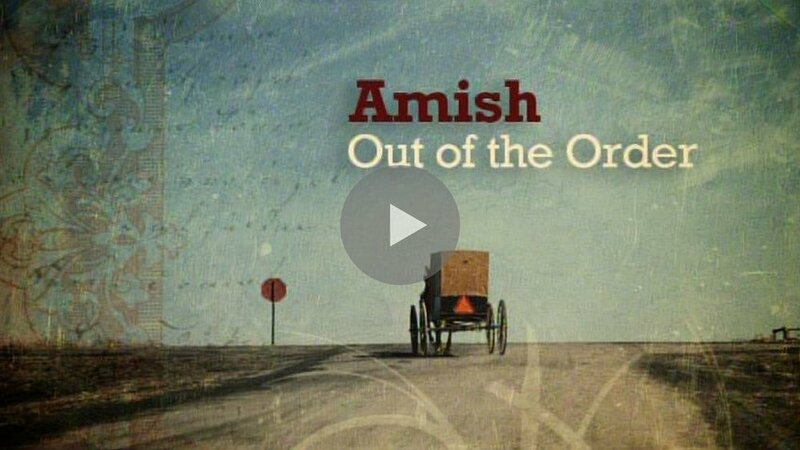 AMISH: OUT OF THE ORDER (National Geographic Television) This segment produced and filmed by Andrew Mudge. THE LIFE (Popular Mechanics Online) Filmed by Andrew Mudge. Produced and Edited by Outsider Media.